There’s just something about sock monkeys. I love them. I’m drawn to them. 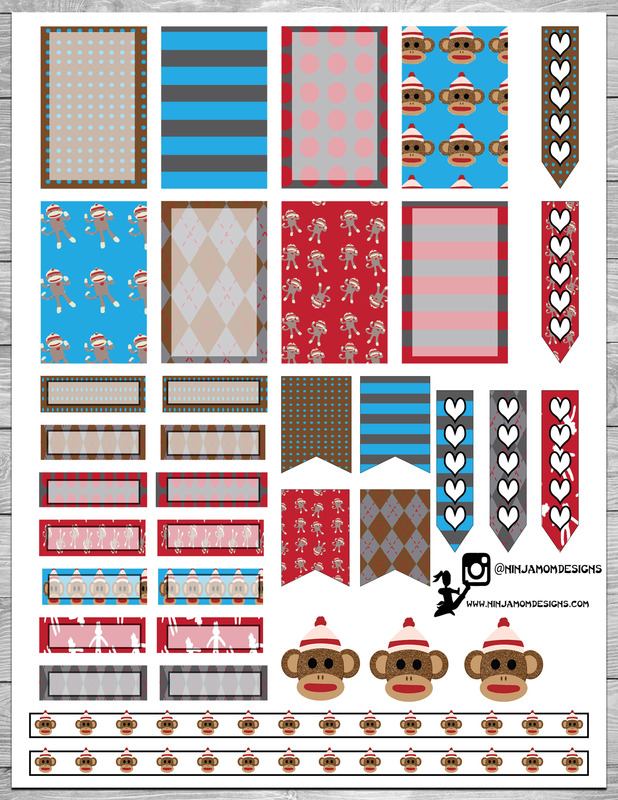 I have no idea why… I’ve never had a sock monkey or made a sock monkey… there’s no nostalgia happening here. I just really like sock monkeys! Do you have anything like that? Something that just catches your attention? I can’t print the fee printables, why? I am not sure what you have tried or why you are unable to print. Under the image of the printable is a link to download the pdf. Click on that and it will open with whatever pdf reader software your computer has. You should be able to print from there. Hi! I found your blog while searching for sock monkey printables to decorate for my sons birthday this week. 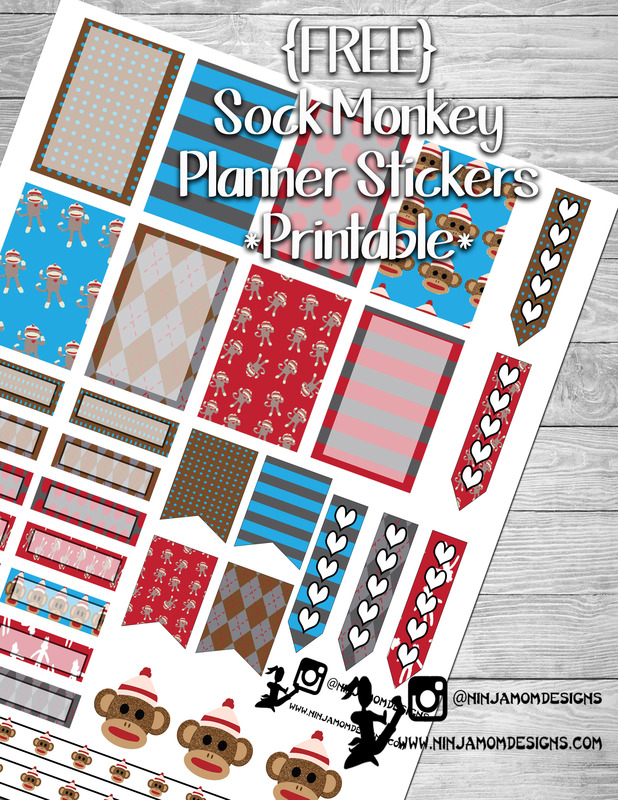 I absolutely love your printables but I was wondering if you have an example layout? This is my first time using Happy Planner and I need ideas for what to use everything for! !